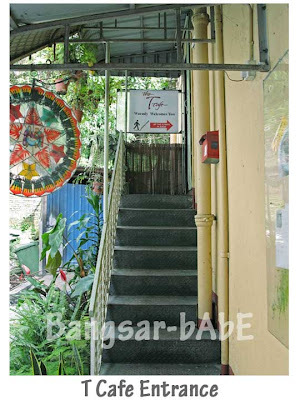 T Cafe is a quaint little cafe located above the MarryBrown fast food restaurant in Tanah Rata. I tried their scones a few years back and found them quite good. Went there on a Sunday, only to find them closed. Popped by the next day, just before heading back to KL. 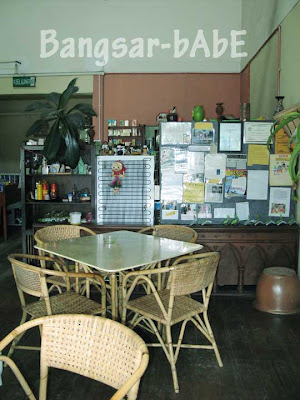 The café has a very homely feel, with postcards and photos from their customers hanging on the wall. I ordered their scones and a cup of tea. I usually have my scones with coffee, but since we were in Cameron, I decided to order tea (not in picture). Turns out the tea was just “boh” tea. A hot cup of freshly brewed coffee would have been better. 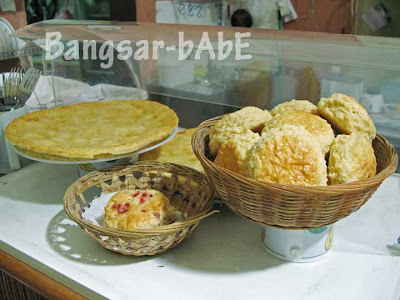 A short while later, the freshly baked scones with homemade strawberry jam, butter and cream were placed on our table. They were as good as I remembered – lovely buttery flavour and soft, crumbly texture. If only they had clotted cream; that would have been bliss. I decided to order their wat tan hor (RM4.90) just to try. When it came, it didn’t look anything like wat tan hor. More like a glob of mess. Tastewise, there was no wok hei and the gravy was no where close to a wat tan hor gravy. Don’t bother with this. They also have apple pies, cakes and crepes reputed to be pretty good, but I didn’t try any. Maybe next time! 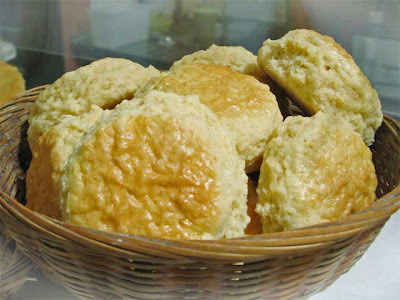 Verdict: If you’re in Tanah Rata, give their homemade scones a try. 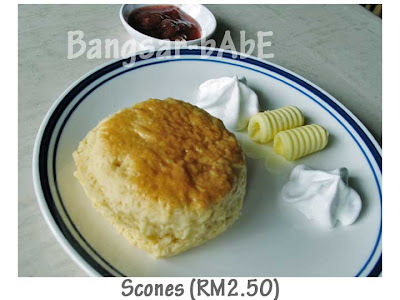 scones..yumm…the nearest 1 i can get..is the 1 @ bukit tunku that side..
yea, i think lot of ppl know about his cafe, nearly everytime we go Cameron, we will drop by…. Tummythoz – Yup, their local dishes were ‘blah’. From your post, their breakfast items look quite decent. SimpleGirl – Ya…it’s quite famous hor? I saw quite a few reviews pasted on the wall. 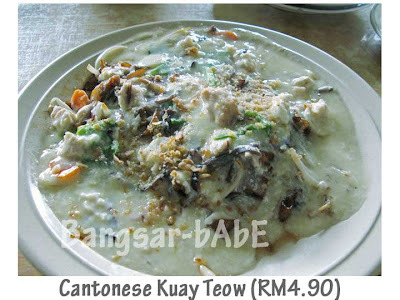 Oh dear, that wat tan hor really does look like a huge lumpy mess! I do like the feel of the cafe though… just for beverages and scones then! the mains are NOT nice at all. only the scones, and the desserts are OK.